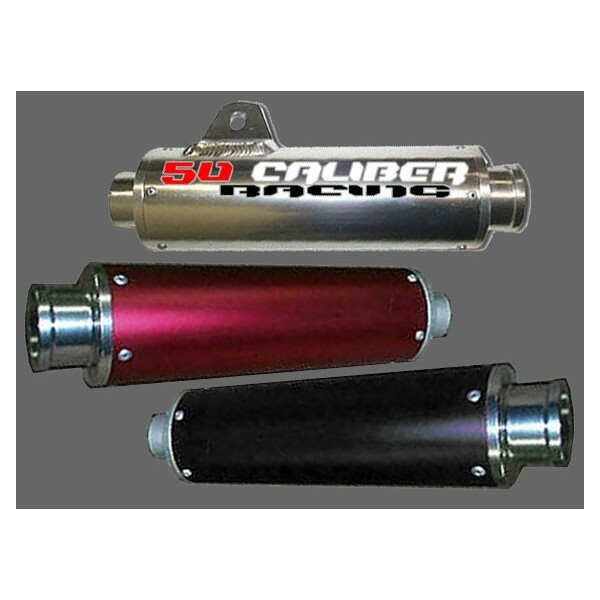 50 Caliber Racing Performance Pipe. This pipe will add horse power and give your 50 a great sound. Header tube is 1" inside diameter all the way to the muffler. Pipe will bolt right up to the stock mounts on header and the rear of the frame. 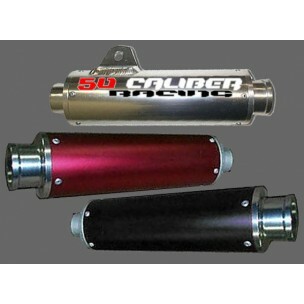 Muffler is solid aluminum and comes polished, red, or black. Fits crf and xr50s.